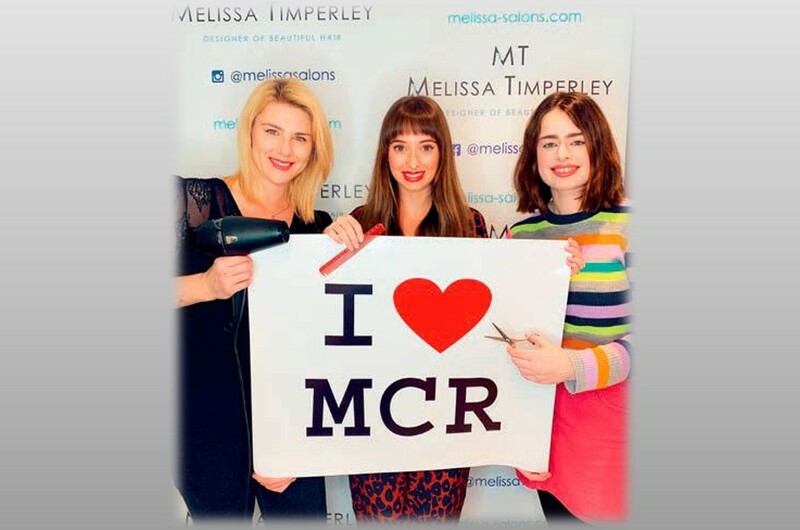 The Melissa Timperley Salons’ Team of hairdressers are celebrating after winning two National Hairdressers Federation Britain’s Best Awards. 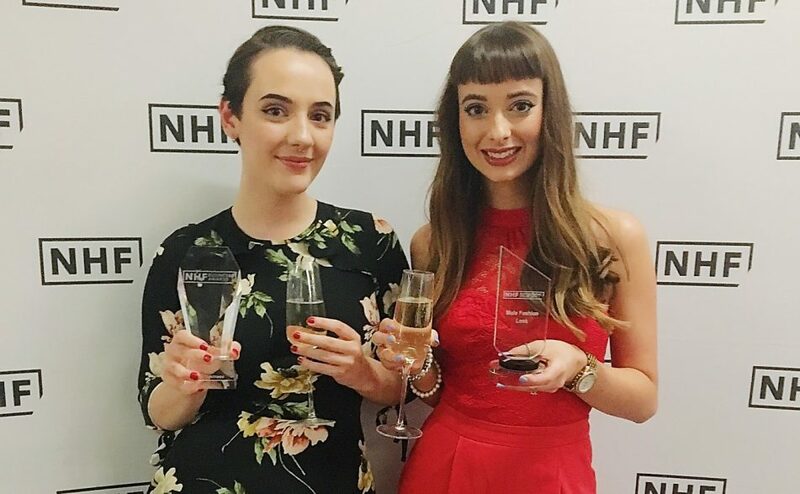 These are the ‘Oscars’ of the hairdressing industry and the awards were handed out at a gala dinner on 19 November. 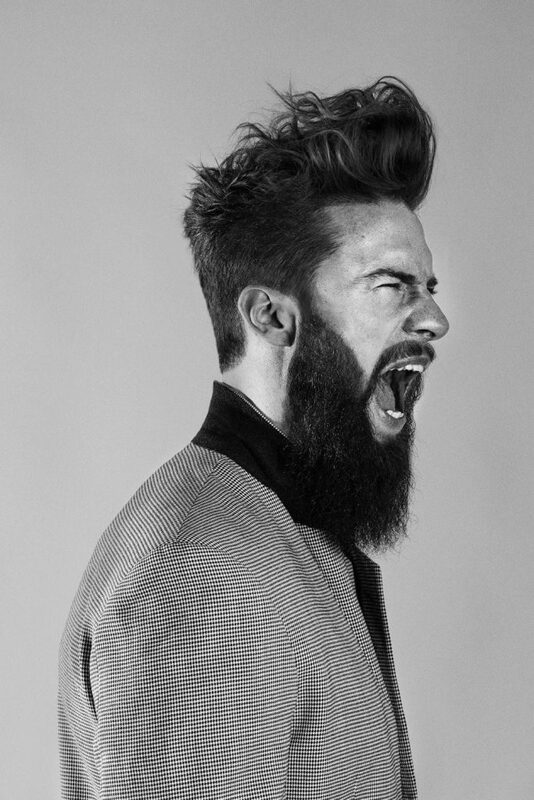 Melissa picked up the top prizes in the Best New Business and Male Fashion Image categories. 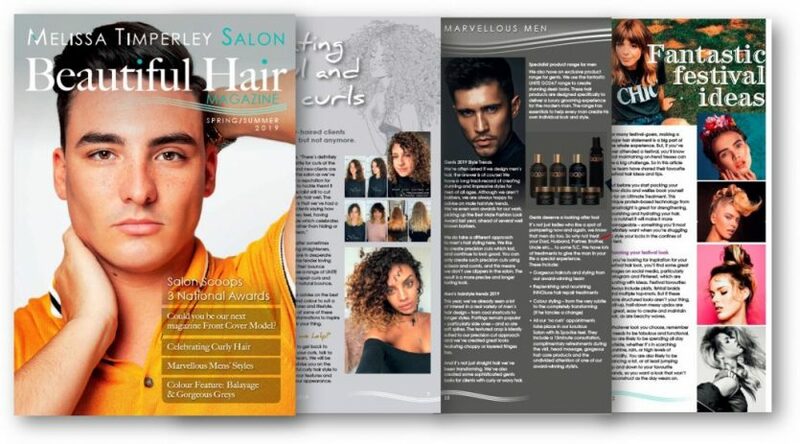 18 year old salon apprentice, Halle Whitehead, came third in the hairdressing skills ‘hair up’ category in her very first competition. 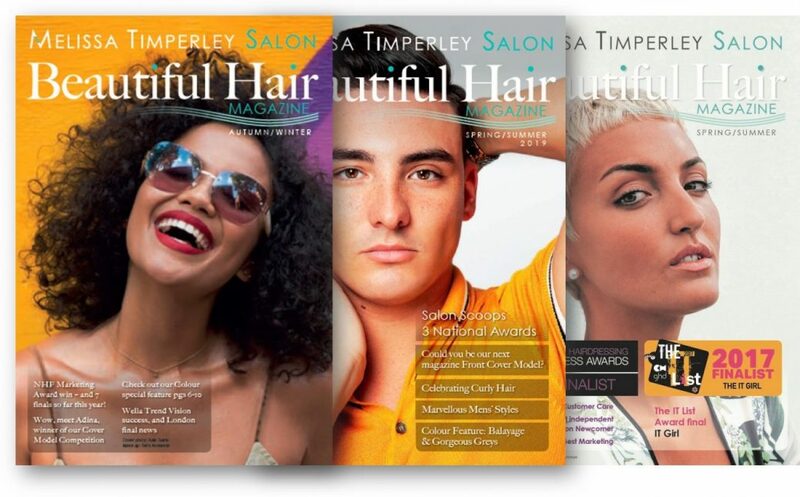 This is a great achievement for the hair salon on Tib Street in Manchester’s trendy Northern Quarter. It only opened in December 2016, but the enterprising team have been finalists in ten national industry awards in the last 6 months. Melissa was also a finalist in the Inspiring Women Award Entrepreneur category earlier this year. 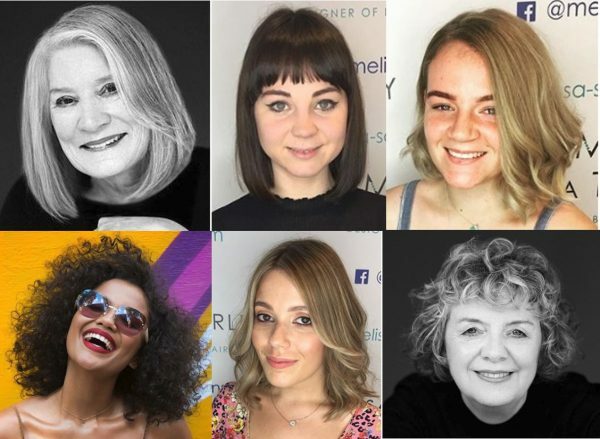 Our Manchester Hair Salon attracts clients from all over the UK and further afield and counts clients from Spain, the Middle East and Canada among their regulars, as well as a growing list of celebrity clients who value the salon’s confidential approach. And don’t forget to check out their latest creations on Instagram, Facebook and Twitter.